Always impressed at the quality and fit of CT shirts! Didn't fit as well as previous purchases. 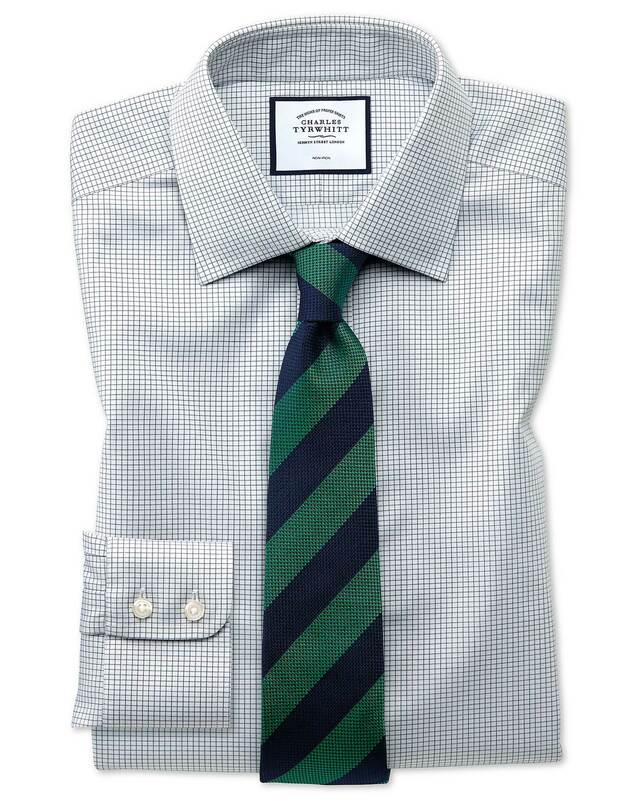 Response from Charles Tyrwhitt: I'm sorry to learn your shirt didn't quite fit as well as in the past. This is indeed disappointing, as we have not fundamentally altered the fit of our Slim Fit shirts for a number of years - since improving them based on customer feedback back in 2015/16. We would be keen to know in which way the shirts do not fit as well, so this can be passed through to our Products Team for further review. We are always keen to take feedback on board and make our shirts the very best they can possibly be.